The Maids offers occasional cleaning services throughout the Washington metropolitan area. We provide maid service on an as needed basis, along with fall and spring cleaning services. 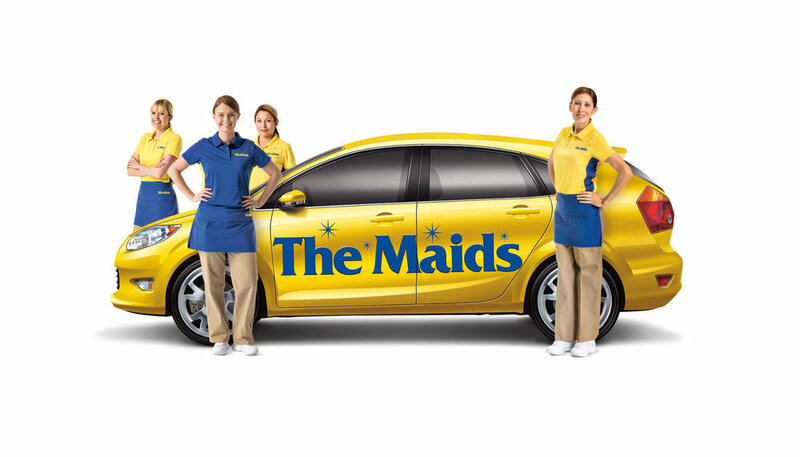 What is Different About the Maids Occasional Cleaning Service? Our occasional cleaning service uses the same 22-Step Healthy Touch® Cleaning System that we apply to all of our cleanings, in order to give you sparkling rooms from top to bottom every time we visit. The big difference between recurring cleanings and occasional cleanings is the time in the home and the price. With recurring cleanings we can predict the time in the home because we are in the home on a regular basis. This also means we can give a flat-rate pricing to our customers. To learn more about recurring maid service click here! Our 22-Step Healthy Touch® Cleaning System is a process of checks and balances that ensures we clean every nook and cranny in your home each time we clean. Our cleaning team supervisors double check each of our cleaning steps in every room, and space that we clean, in order to keep our cleans thorough and consistent every time. We also take special requests, and clean only the rooms that you need us to, so our cleaning system is tailored to your individual household needs.